Getting engaged is an occasion not to be overlooked, so make sure you celebrate with a glass of something bubbly! An engagement party doesn’t have to be a large expensive do, something as simple as a dinner at your favourite pizza restaurant or a get together at home with a few bottles of prosecco is ideal, but all your loved ones will want to celebrate and get excited together with you both. 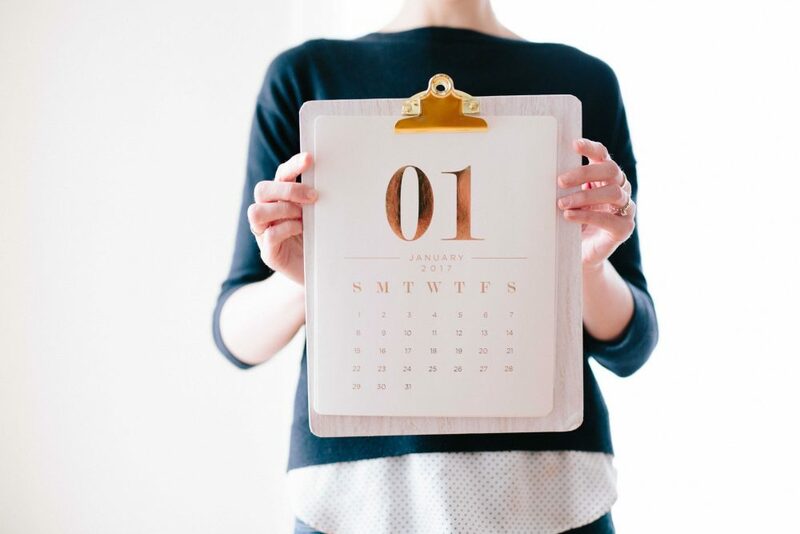 Top tip: Try not to become too set on a specific date before you begin to shop around for your big day suppliers! You’ll of no doubt heard other brides and grooms talking about how all the best venues, photographers, cake makers and the rest get booked up years in advance and while this can often be the case, here at WedElf we are big believers in “what is meant to be will be” and so if you’ve fallen for a particular supplier then it is best to seek them out first and find out what dates they have available before making any decisions. Of course, at this point, if your date can be flexible then this is only going to work out better for you in the long run. Just sometimes a great supplier you have found may be booked up or just so happen to be on their annual holiday on your special date but don’t be afraid to ask if they have any fellow suppliers they would recommend instead. Try and get the budget dealt with as soon as you can, if you both come to a decision on a rough estimation for the total (plus a little extra in the locker for those undoubted additions that will come along!) then life will be much easier as you begin to plan. 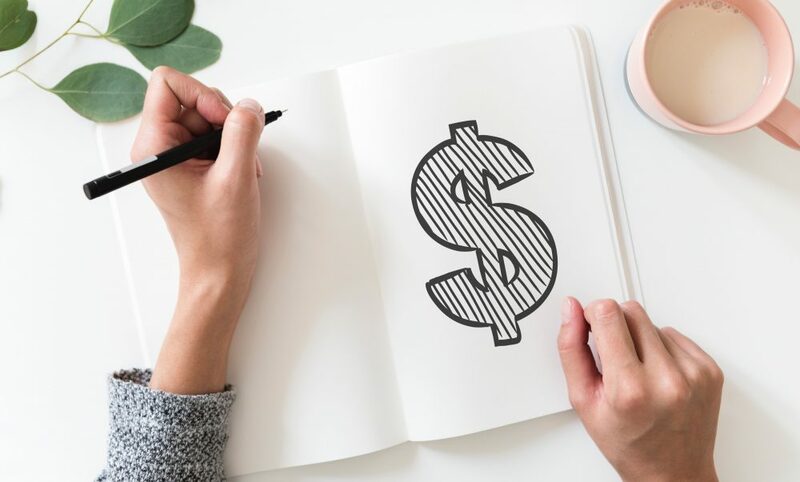 With your budget comes the time to talk about the guest list, only “guesstimate” numbers at this stage will be fine but you will need it for when you come to setting a date and picking the all-important venue. You can go into a fuller detailed list of your loved ones at a later date but it’s always better to overestimate by a handful of guests (remember Auntie Susan who lives in Timbuktu? She’ll want to be there!). You’ve set the date and have gathered an idea on which of your favourite suppliers will be available, so now is the time to sit down and choose the girls and guys who are going to help make it all happen – after all what’s the wedding party for if it’s not for calling them in the early stages of planning to help with all the big decisions in later weeks and months! Planning the Big Day is a large undertaking, enlist all the help you can get! Typically this decision is one of the easier ones along the journey as no doubt you already had this one sorted before he popped the question. The Dress Search is in equal parts exciting and daunting. Hopefully, this is the first and only time you’ll be looking for a wedding dress, and of course, it’s not quite as easy as picking out that Saturday evening outfit. The dress search can be quite a long process and it is best for you to know now that it isn’t always easy. Start looking sooner rather than later. 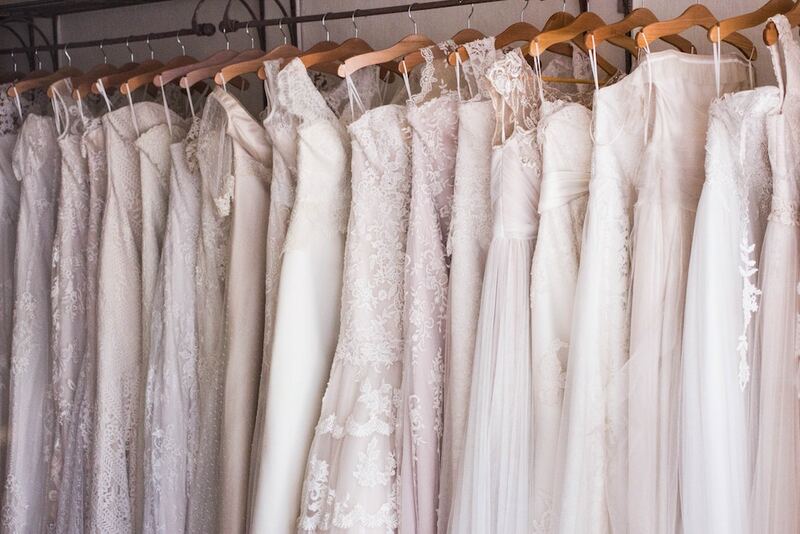 It’s never too early to start trying on dresses as it will give you an idea of what you like and what suits you and remember it can take up to six months for a dress to be made to order from a bridal boutique. While it’s fine to try on, don’t buy too far in advance (more than a year) as styles change each season. So while you make your way step by step through our list, we’ll be there for the next part of your wedding planning journey. 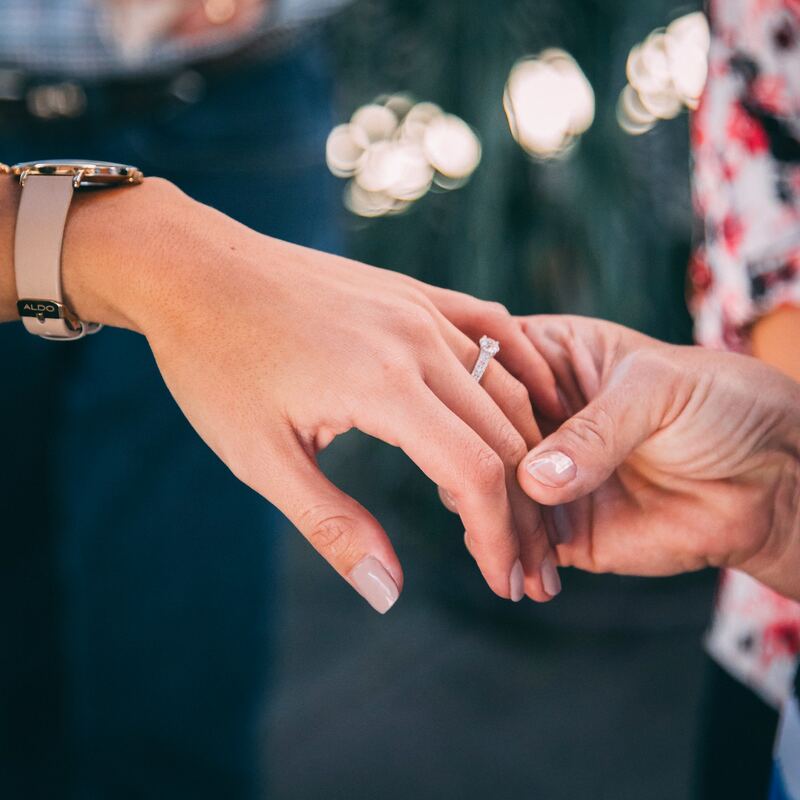 Be it booking the right photographer or determining your wedding venue’s suitability, we’re here to hold your hand and get you through so keep tuned for your next move here at WedElf.